Cameron Brooks News and Views – 13,000 Saved! One of my favorite animal rescue groups in our area is the GoNorth Animal Transport Collaborative. Since 2012 they have rescued over 13,000 dogs from rural East Tennessee shelters that have high euthanasia rates and transported them to Northern states, where the dogs are adopted out. You are invited to a party to celebrate the 13,000 dogs rescued! 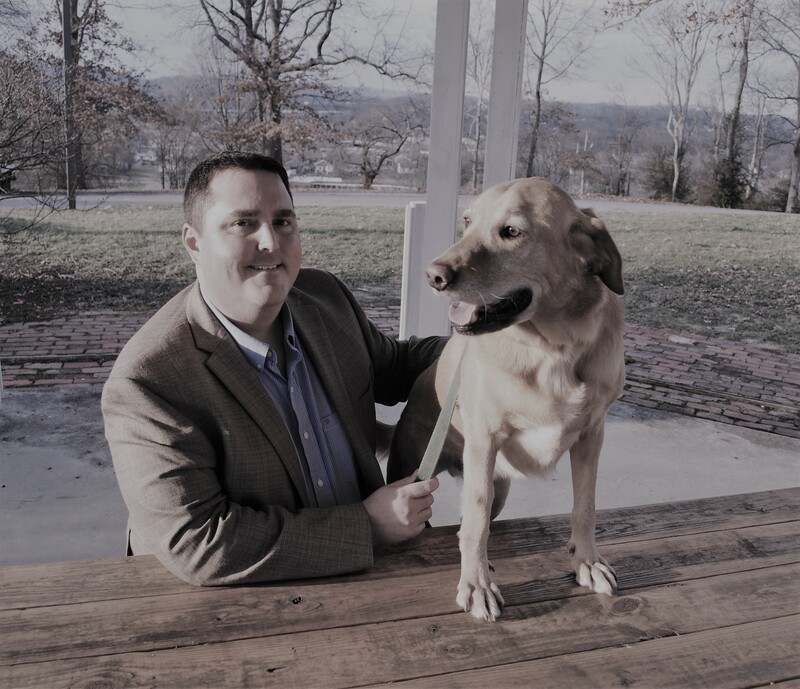 Join Agrifeed Pet Supply, Gary Sturm of Mortgage Investors Group, and myself onThursday, October 18th from 6- 8:30 pm at Holly’s Gourmet Market in Bearden for a fundraiser to benefit GoNorth Animal Transport! We’ll have delicious food catered by Holly’s, a cash bar, silent auction, and live music from A Touch of Classical. Please share this information with anyone who you think might be interested! Next ArticleOver $9,000 Raised For GoNorth!